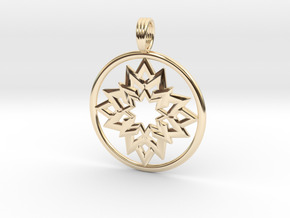 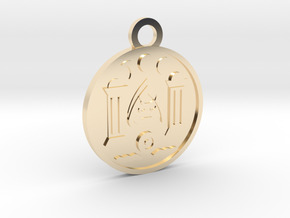 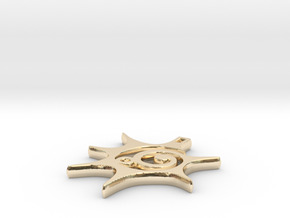 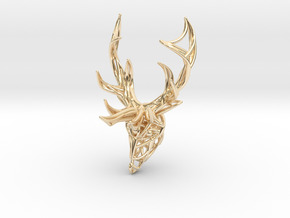 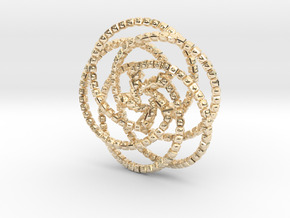 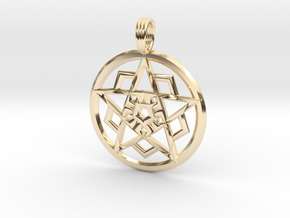 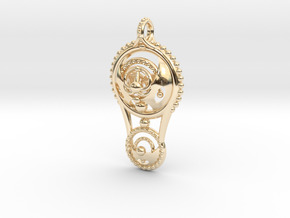 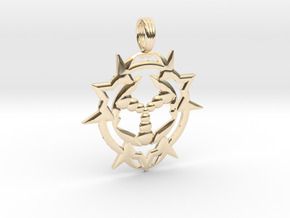 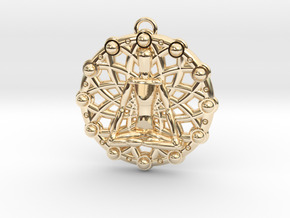 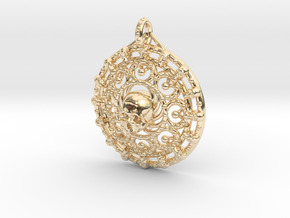 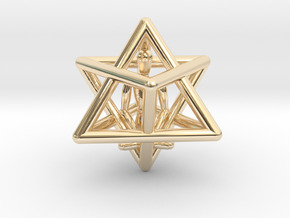 $382.80 by SYMBOLICA JEWELRY | Symbol Heritage Formed Into 3D Jewelry. 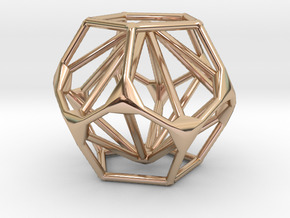 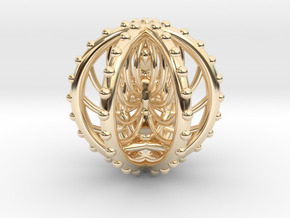 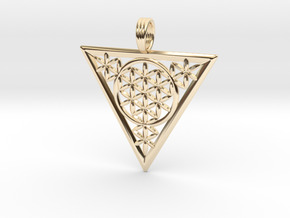 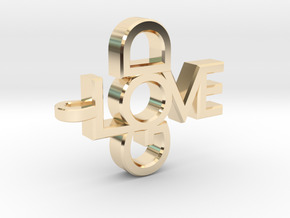 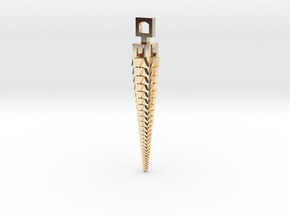 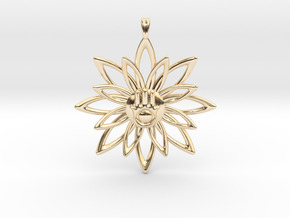 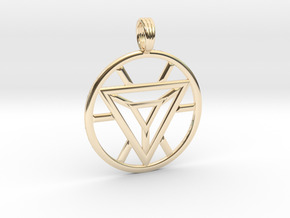 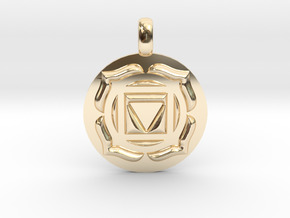 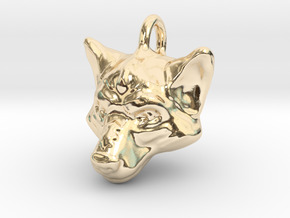 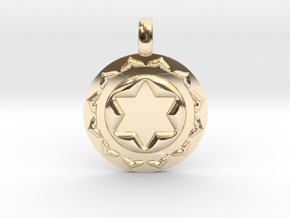 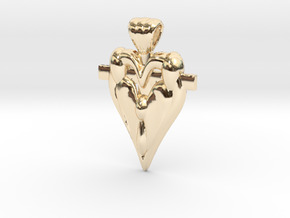 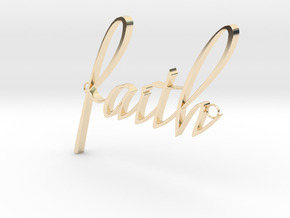 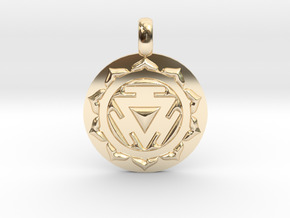 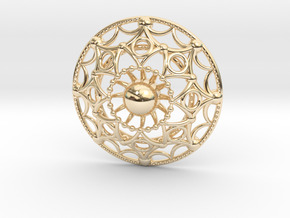 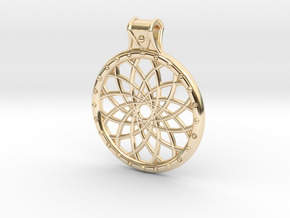 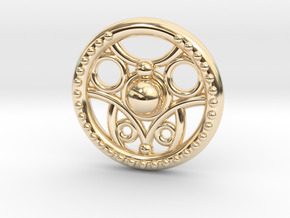 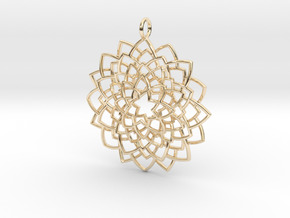 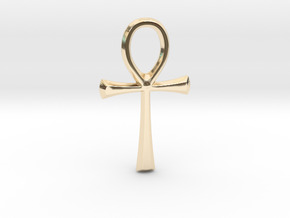 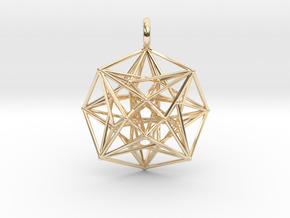 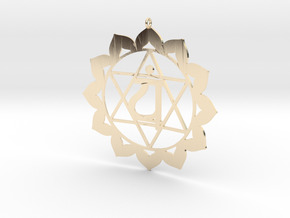 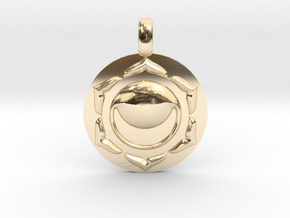 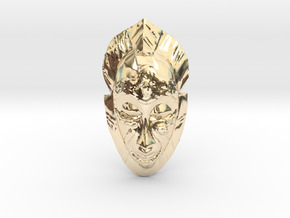 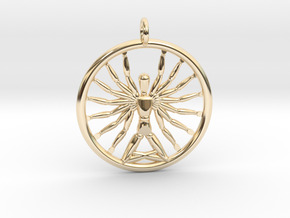 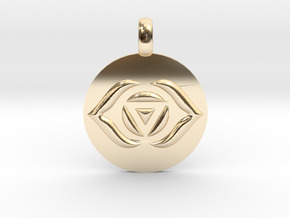 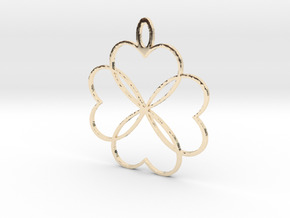 $406.25 by SYMBOLICA JEWELRY | Symbol Heritage Formed Into 3D Jewelry. 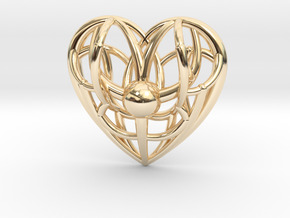 $458.97 by SYMBOLICA JEWELRY | Symbol Heritage Formed Into 3D Jewelry. 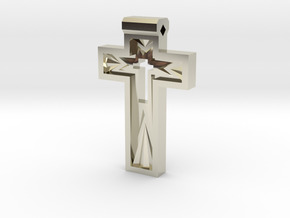 $622.79 by SYMBOLICA JEWELRY | Symbol Heritage Formed Into 3D Jewelry. 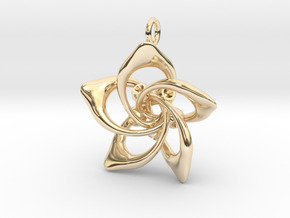 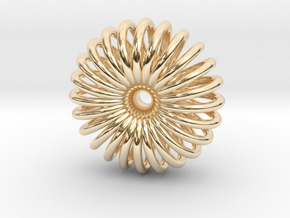 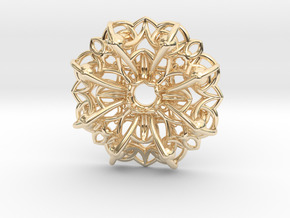 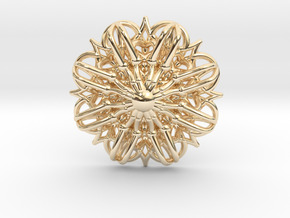 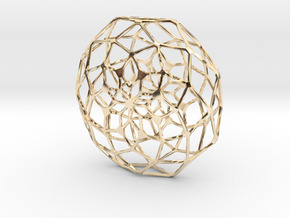 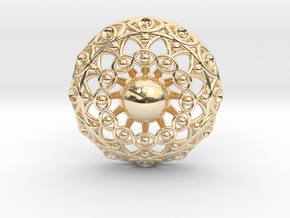 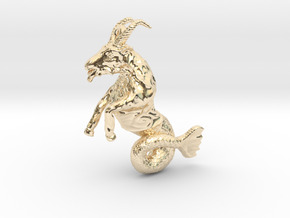 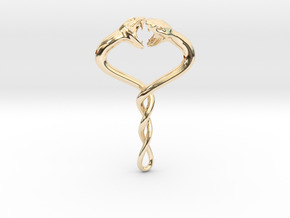 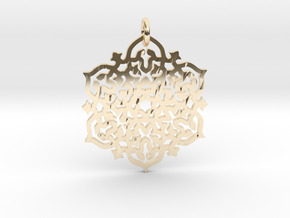 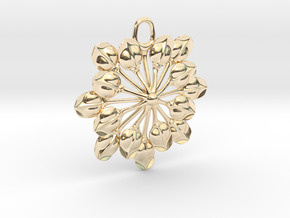 $443.35 by SYMBOLICA JEWELRY | Symbol Heritage Formed Into 3D Jewelry. 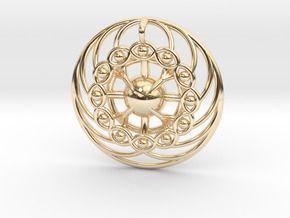 $414.45 by SYMBOLICA JEWELRY | Symbol Heritage Formed Into 3D Jewelry. 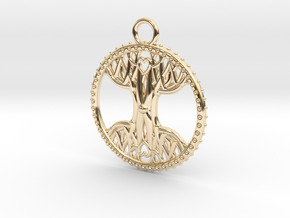 $446.70 by SYMBOLICA JEWELRY | Symbol Heritage Formed Into 3D Jewelry.